'Mantuano', meaning 'nobleman', reflects Don Juancho's status and his passion for travel and the discovery of new spirits, mainly rums. 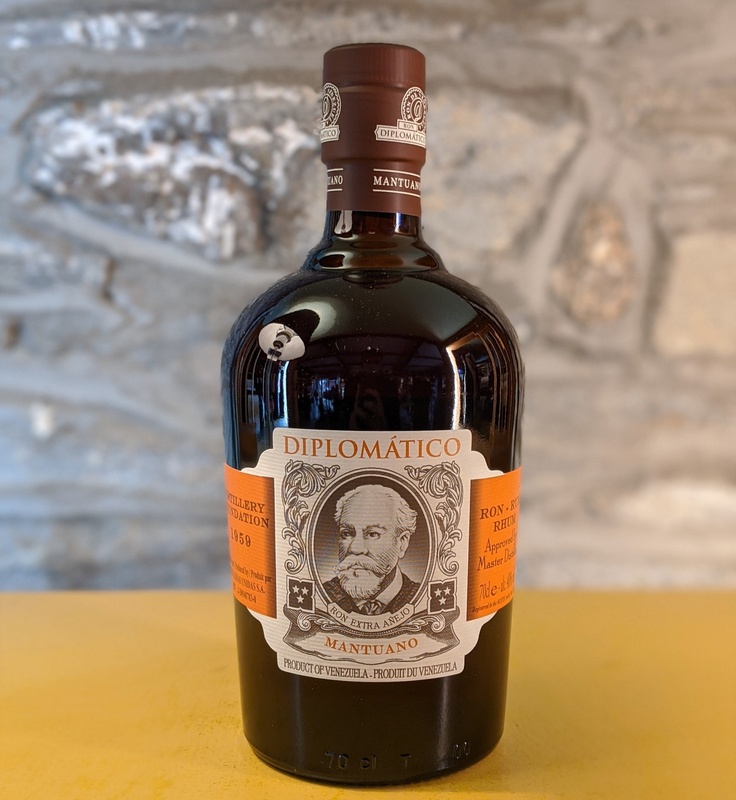 Don Juancho is present on each of Diplomatico's rums.<br> <br> Aged for up to eight years, Mantuano is a blend of Column, Batch Kettle and Pot Still rums and made from molasses and sugar cane honeys.  <br> <br> It is fantastic when mixed in cocktails, or sipped neat. 'Mantuano', meaning 'nobleman', reflects Don Juancho's status and his passion for travel and the discovery of new spirits, mainly rums. Don Juancho is present on each of Diplomatico's rums. Aged for up to eight years, Mantuano is a blend of Column, Batch Kettle and Pot Still rums and made from molasses and sugar cane honeys.